FAI – Fondo per l’Ambiente Italiano is a foundation whose objective is the care and promotion of the artistic, natural and cultural national patrimony in Italy. In over 40 years of activity, they have restored and given back to the public many special and historic memories and monument located throughout the country. On the 25th and 26th of March, FAI is promoting the Giornate FAI in Spring, an initiative that for more than 25 years has allowed everyone to enjoy the beauty of several places and works of art, many of which are normally closed to the public. 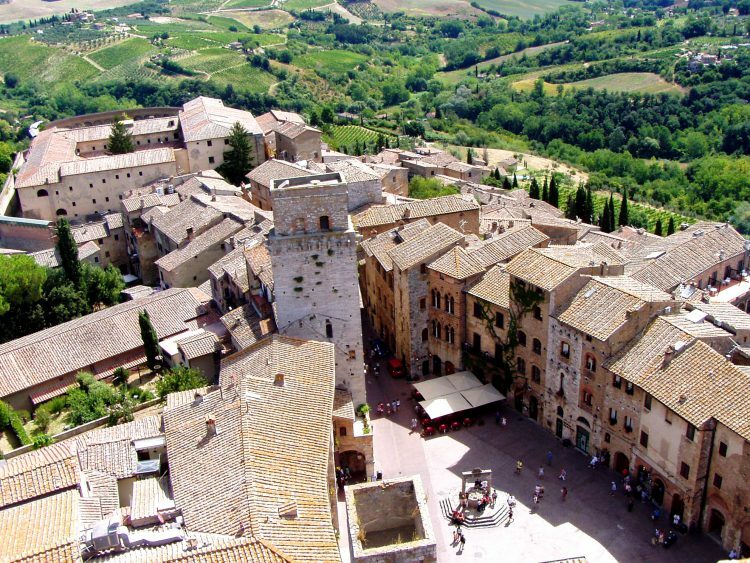 In Tuscany there will be about 50 FAI places that will be open next weekend and you can find a full list on the official site (just click on Tuscany/Toscana): http://www.giornatefai.it/luoghi.